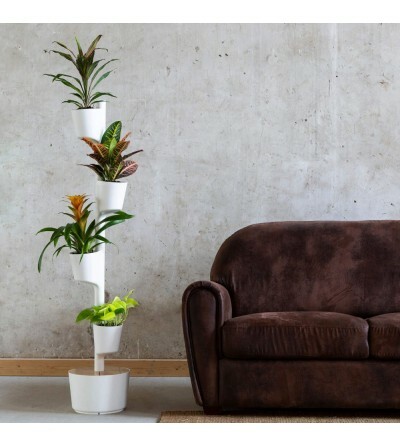 Citysens is a customizable design of self-watering vertical planters. 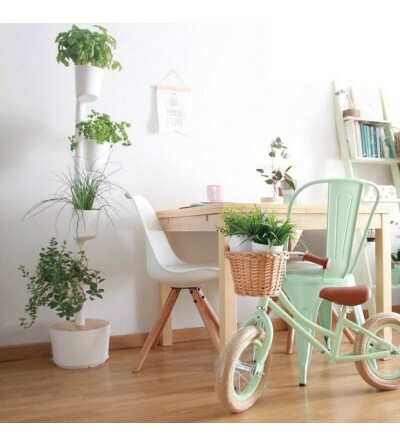 Pack of vertical planter with plants included. 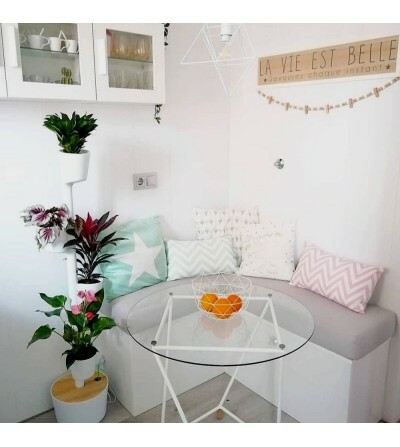 Enjoy more plants in less space at home or the office. Self-watering planters and flower pots.